Rain or shine… Day or night… Anytime is a good time to bring the sun, moon, stars, and clouds inside. After the last time the firework night inspiration, I was inspired by weather elements again. Not only shapes, but also the color palettes. I would love to see the combos of different elements blending and mixing together while still staying independent with each other. 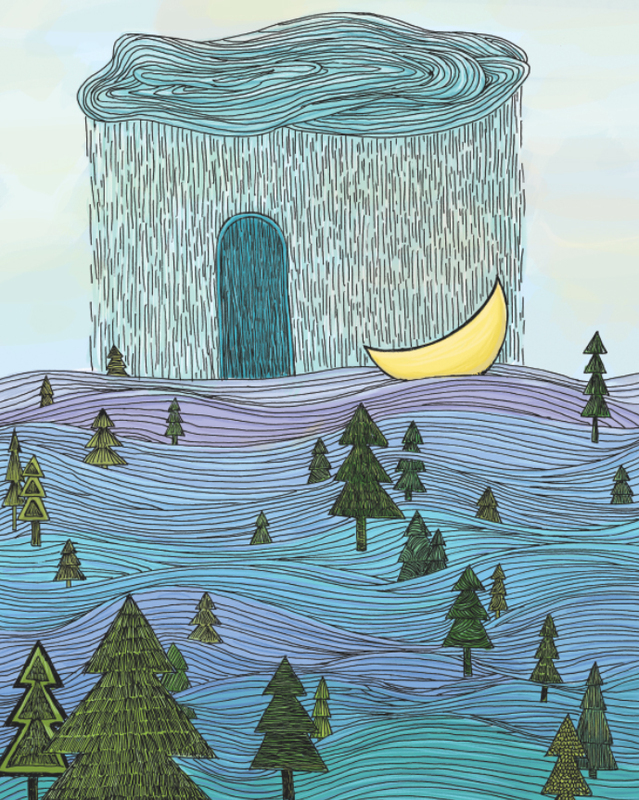 Jul9July 9, 2014 • By Helen H. Wu • This entry was posted in Illustration, Painting and tagged abstract art, archival quality prints, Artwork for sale, Colorful, Dancing In The Rain, Etsy, Helen H. Wu, Home Decor, Illustration, imagination, moon, painting, Print, rain, river, summer. Bookmark the permalink.